ATTENTION ALL INVESTORS and OWNER OCCUPIERS! 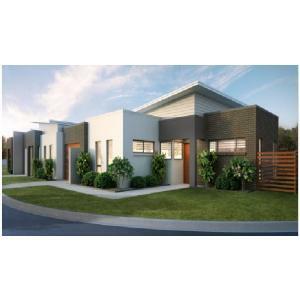 TO BE BUILT, house and land package located in a Premier Master planned Community in Caloundra West! 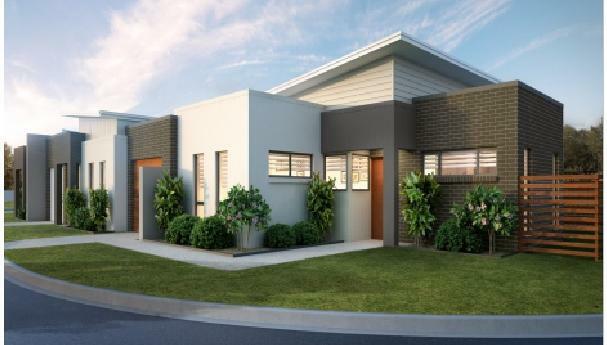 Get into the BOOMING Sunshine Coast property market today before the land prices continue to increase.